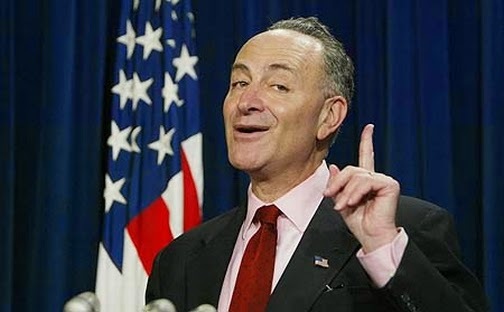 Senator Chuck Schumer (D-NY) believes that it’s time that US military veterans do their part for America by taking a cut to their retirement benefits. Because, of course, veterans haven’t done enough for the country. Members of Congress, however, should take no such cuts. According to the rather despicable gun-control advocating Senator Schumer, the government officials have sacrificed enough.